Any real money online casino powered by Microgaming is perfect for the Canadian gaming market. 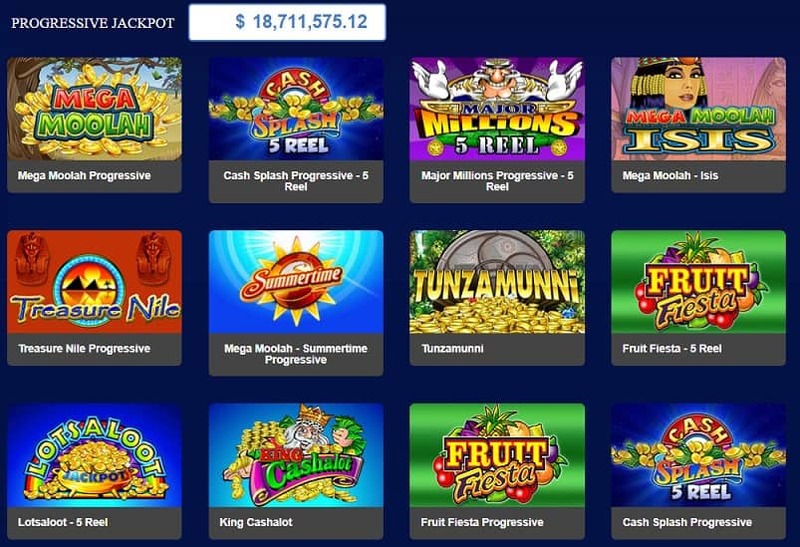 So if you have a fancy to play online casino for real cash, All Slots is one of the best online casinos, and it is licensed by the Khanawake Gaming Commission (one of the few which still are). This online casino also allows US players although they do have a good reputation as a responsible online casino gambling provider. 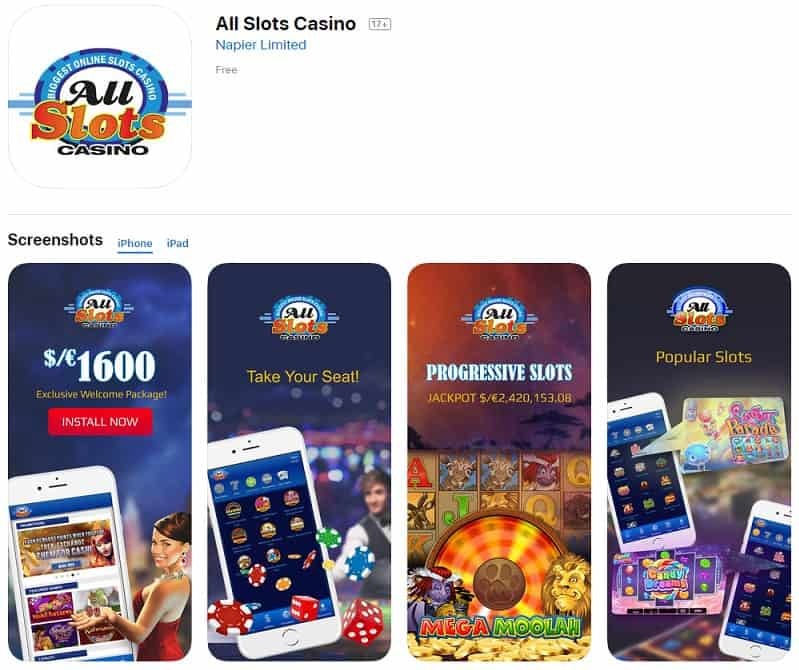 They carry the eCOGRA seal of approval and are part of the massive Fortune Lounge Group of sites which makes it a multi language, multi-currency online casino. From Amsterdam to Zurich, and Gibraltar to Kazakhstan, everybody is invited to play at All Slots Casino. They are an award winning provider of online casino games and they offer an environment which is safe, fair and a great deal of fun. The site is regularly tested by independent auditors and is certified by GamCare. You would be forgiven for thinking that at All Slots Casino you would only find slots games. Nothing could be further from the truth and indeed there are more than 200 different slots to play. However, in total there are more than 400 games at this well established site and these include online blackjack, poker, video poker, roulette, craps, keno, scratch cards, baccarat and other instant wins, as well as pretty obscure games such as Sic Bo. New games are added to this repertoire every month, so keep your eyes peeled. Customer service is by live chat and email. I don’t like to say too much about promotions as this has a tendency to date rather quickly. Suffice it to say there are loads of promotions and this includes regular tournaments across all of the games. Take part in these, it costs little to enter and there are rather large shares of prize money going. Also, they have The ClearPlay Bonus System where you can track your bonuses and clearly see what is up there. 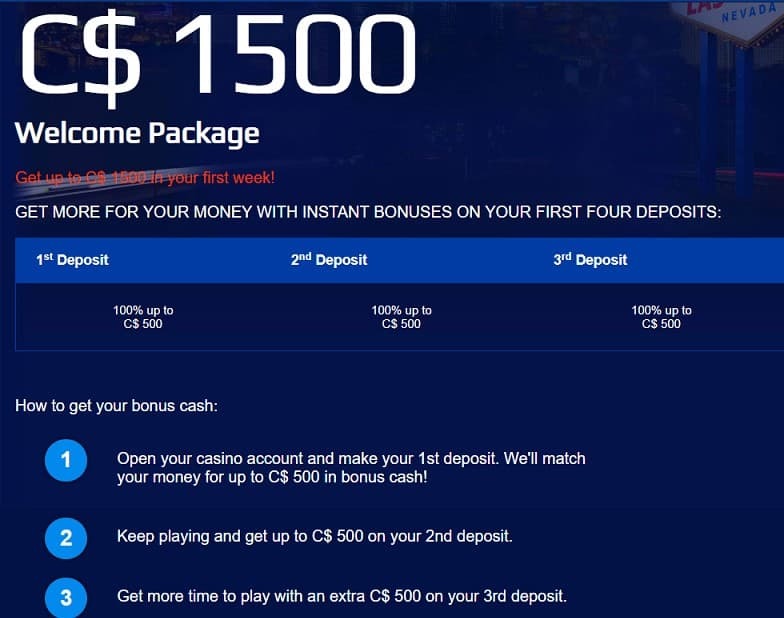 The first deposit bonus is more than likely one of the most important in terms of you deciding to play at this online casino. The rule of thumb is, beware if this is too large, it will tie you up in knots. At All Slots Casino this is 100%, up to CAD 1500 in casino credits and this is more than enough to get started.